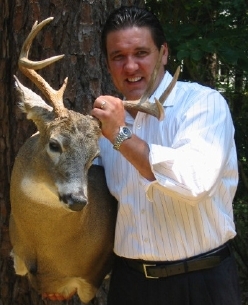 Brooks Holmes of Louisburg with a buck from Oklahoma. 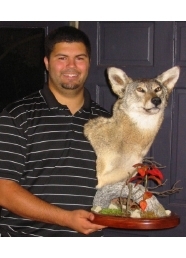 Stephen Williams Of Holly Springs with a coyote from Wake County. 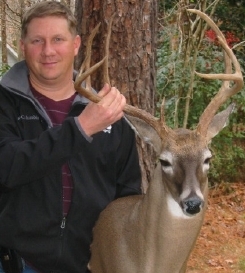 Paul Brang Of Fuquay with a buck from Johston County. 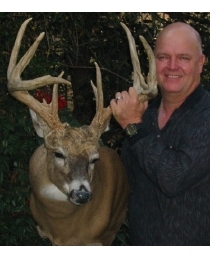 Jamie Kasinski of Holly Springs with a buck from Wyoming. 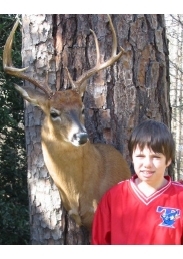 Austin Martin of Apex with a buck from Chatham County.